Sony could be planning to bring its new PS4 Remote Play feature to the Xperia Z2 and the Xperia Z2 Tablet this month, according to the Japanese company's official Xperia Lounge app. 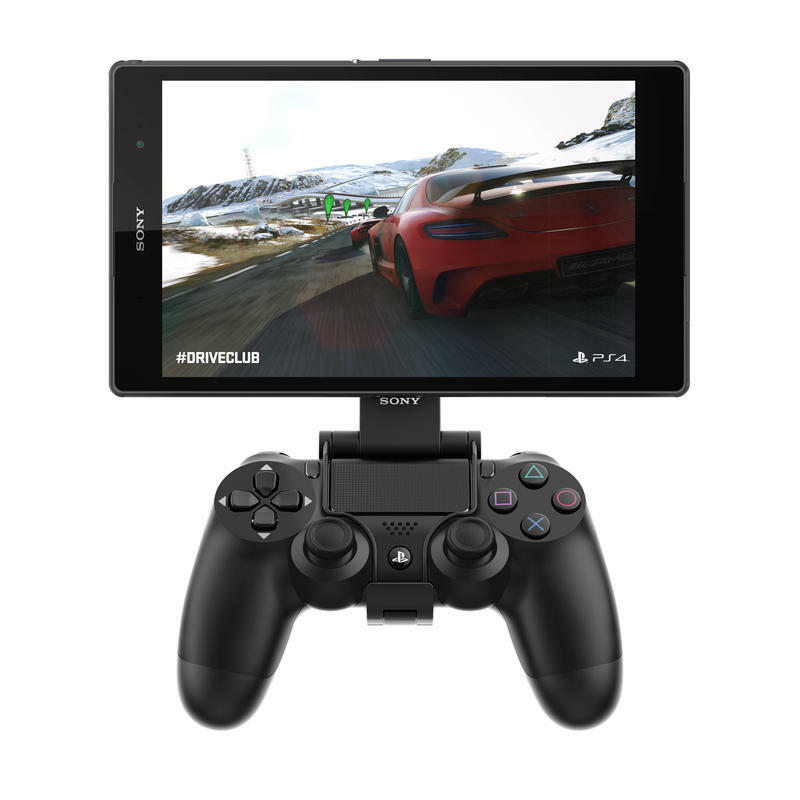 PS4 Remote Play is currently only available on Sony's latest offerings — namely the Xperia Z3 and Xperia Z3 Tablet Compact, which were announced at IFA 2014 in Berlin back in September. It remains a big selling point for these devices at the moment, but it seems Sony has plans to bring it to older hardware, too — and soon. Inside Sony's Xperia Lounge app for Android, there's a page that talks about Remote Play compatibility, and it clearly states support for "Z2 and Z2 Tablet starting from November 2014." We knew these devices had the ability to support Remote Play — after all, they're not that different to Sony's latest flagships in terms of internal specifications. But whether Sony would bring the flagship feature to older hardware so soon was an uncertainty. The company still hasn't confirmed anything yet, of course — so don't get too excited for now — but it certainly seems like it will be expanding Remote Play availability soon. And if it is indeed due to happen this month, it's likely the feature could come with Sony's upcoming Android 4.4.4 KitKat updates — so keep an eye open for yours.